There are many promising Brazilian jiu-jitsu clubs in Ukraine. SC “Borets” is among them. In 2016 “Borets” (Kropivnitskii city) became the best sport club of the year. Club has won the nomination Club of the Year. 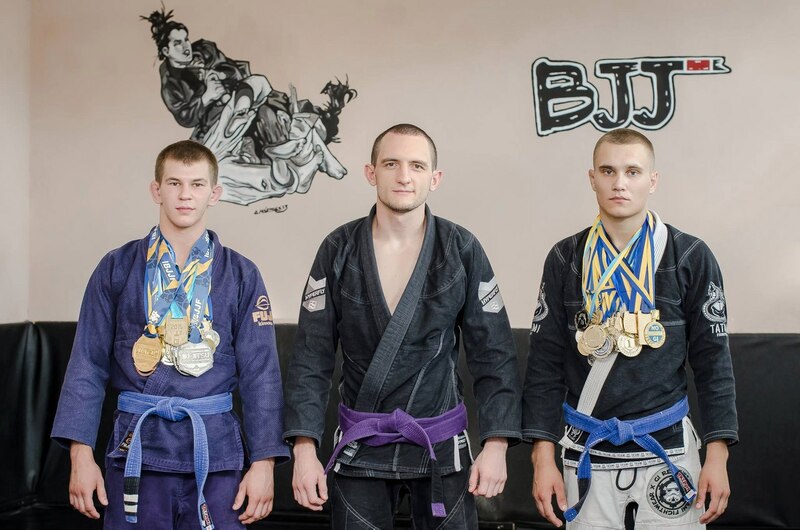 Fighters of “Borets” club won 2 gold medals at the Paris International Open Jiu-Jitsu IBJJF Championship, took gold at the European Jiu-Jitsu No-Gi IBJJF Championship, which was held in Rome and silver at the IBJJF Championship in Lisbon! In addition, many fighters became champions of Ukraine and winners of various Ukrainian tournaments in both adult and youth divisions. Thanks to an efforts and experience of Evgeniy Skirda, many athletes were able to show their potential on the international sport arena. Yaroslav Blazhko, Roman Nepota, Vasilii Rusnak and many others are among those who became European winners. Nowadays, fighters of club from Kropivnitskii city train in one of the best gyms in Ukraine. Also they often receive invitations to participate in various TV shows. Representatives of “Borets” club conduct different sport programs for children. Their main aim is to teach children respect, discipline, dedication, humility, and to focus on hard work and trainings.